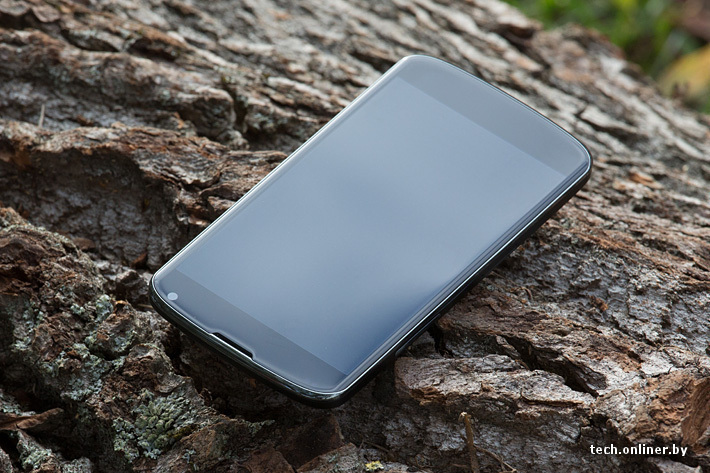 Considering the sheer volume of leaks and information floating around right now, it’s becoming more and more clear that the so-called LG Nexus 4 is the real deal. 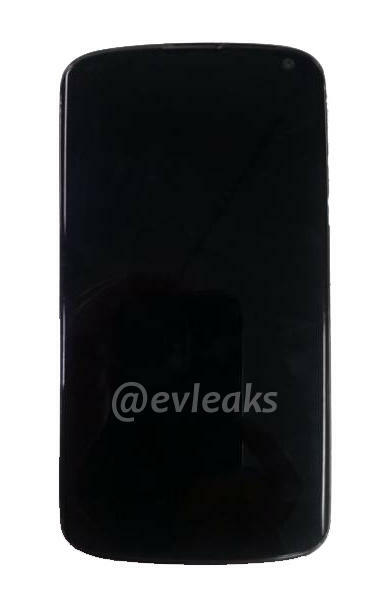 In case you didn’t already have enough to ponder though, the folks behind the infamous @evleaks Twitter account have gotten their hands on yet another photo of the unreleased device and a few new particulars about its size and weight. But first, the photo. In fairness, it’s far from the best Nexus 4 image I’ve seen out there — that distinction goes to the rather artsy photoset shot (see below) by TechOnliner.ru — but it matches up nicely with earlier leaks. Speaking of matching up, the device’s purported spec sheet (quad-core 1.5GHz APQ8064 chipset, 8-megapixel rear camera, 2GB of RAM, and a 4.7-inch display running at 1280×768) is pretty much a direct translation of the components found in LG’s flagship Optimus G smartphone, again keeping with people’s prevailing notions about the device. 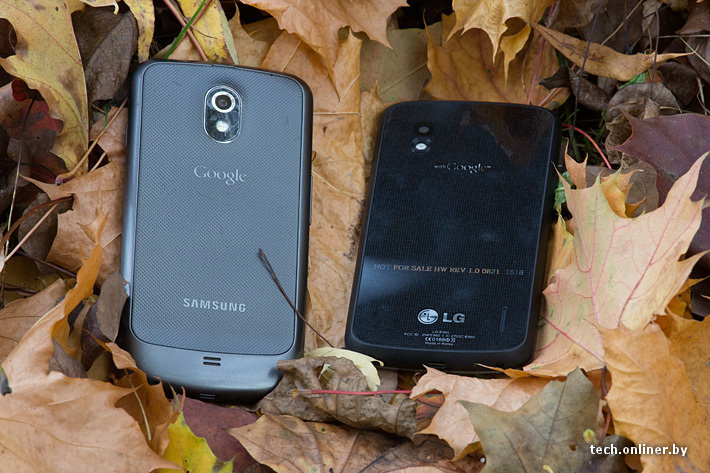 As has been pointed out more than a few times since the first Nexus 4 photos leaked, the device bears a striking resemblance to Samsung’s older Galaxy Nexus. Should @evleaks’ info hold true though, LG’s device will be just a hair heftier than its Nexus predecessor: it weighs in at 139g and sports a 9.1mm waistline. Naturally, neither LG or Google are willing to confirm the device’s existence just yet (hopefully someone in the process goofs the way printer RR Donnelly did the other day), but that could all change very shortly. Google has already sent out invitations to an Android event on October 29 that joyfully declares “the playground is open” — coupled with earlier reports that the next Nexus device (or devices; playgrounds can be pretty boring if you’re by yourself) would be unveiled before the end of October, it seems like Google is gearing up to steal Microsoft’s thunder with some hardware announcements of its own.